Uh-oh! A baby is visiting the Thomas house, and Mog’s peaceful day is ruined. All Mog wants to do is sleep and play, but there’s no chance of that now. 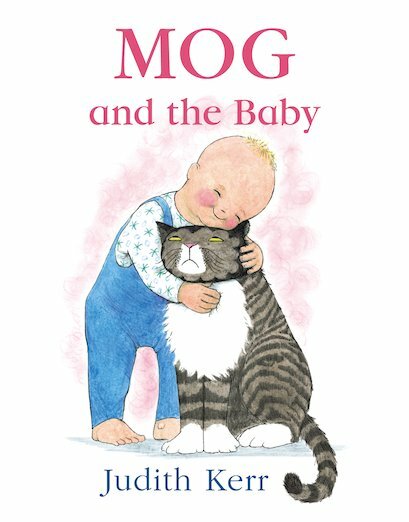 “Mog loves babies,” says Mrs Thomas. Er, wrong. Mog does not. The silly baby baby shouts, eats Mog’s dinner and keeps trying to cuddle her. So how does Mog end up saving his life?